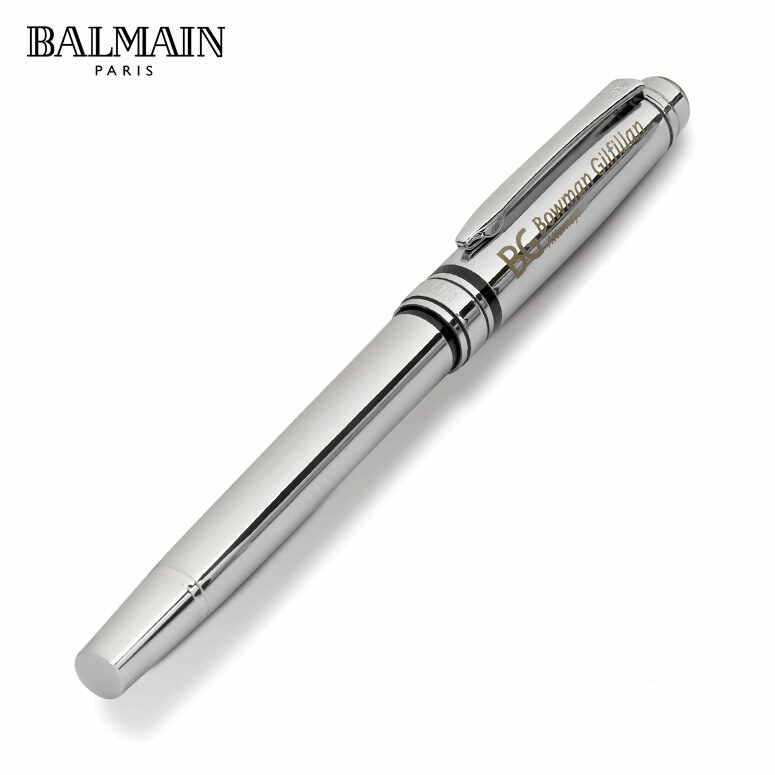 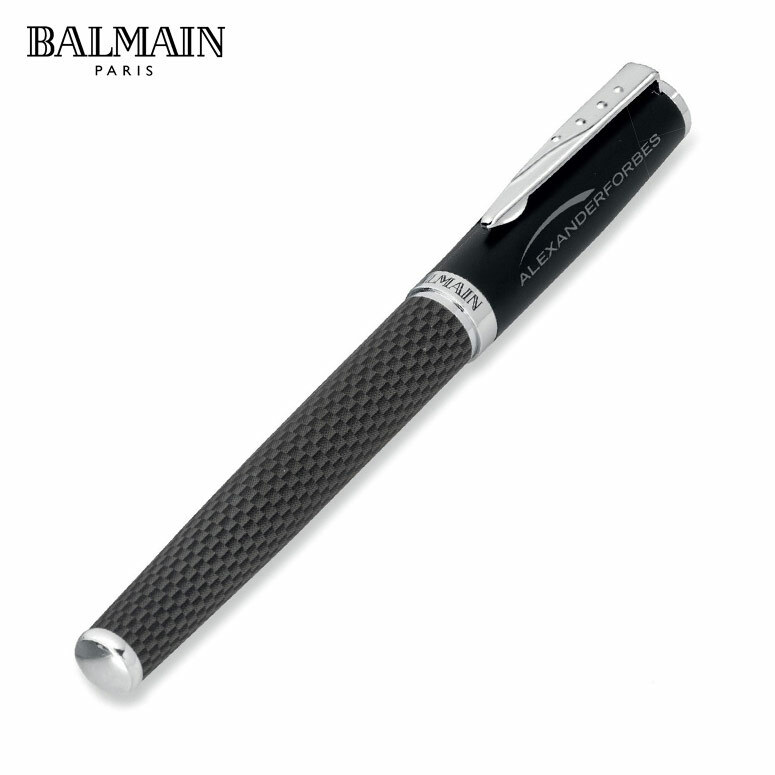 We can brand this pen with an engraved logo or a print. 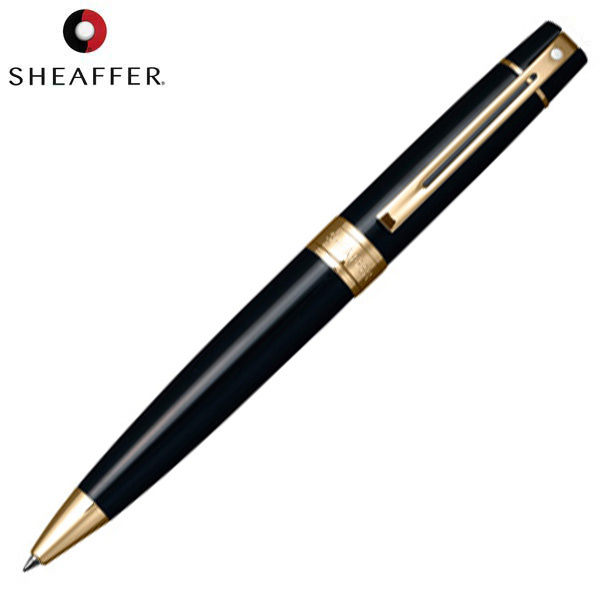 The minimum order quantity for the Sheaffer 300 Glossy Black is 20 units. 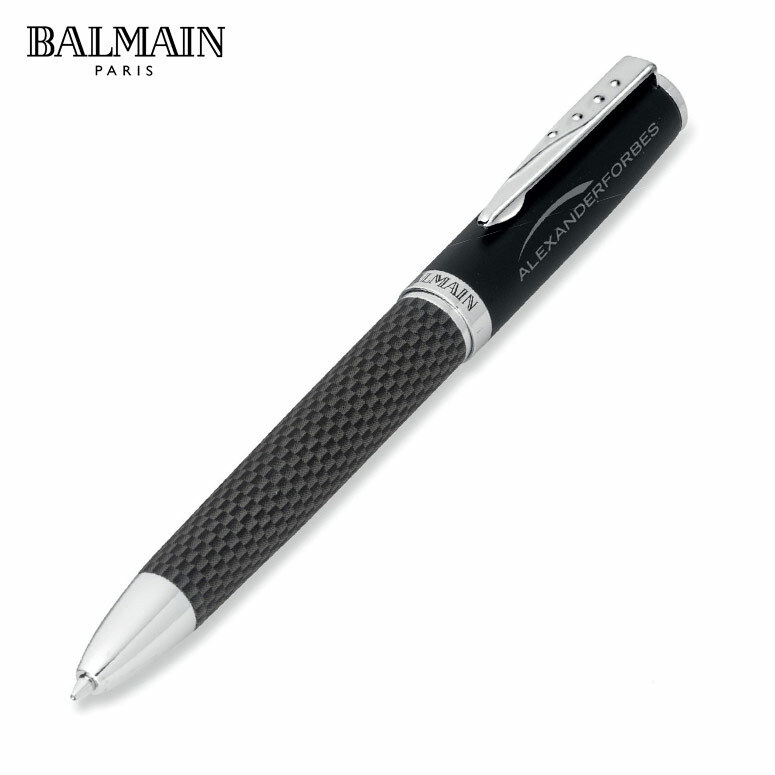 The Sheaffer 300 Glossy Black ballpoint is a high-end pen that is great as a corporate gift for executives and VIP clients. 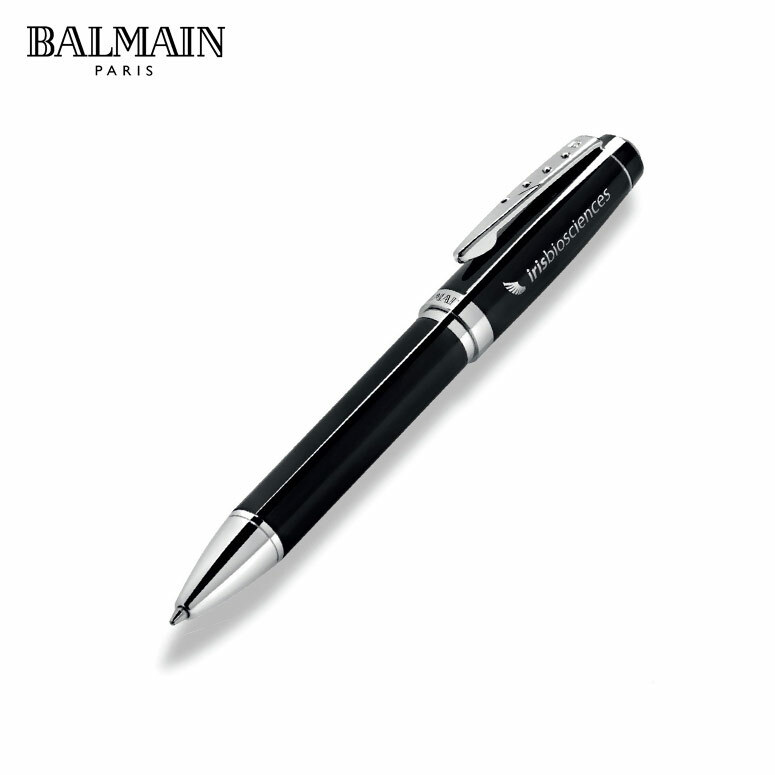 This pen with its stunning black gloss exterior and gold trims is a symbol of opulence and prosperity. 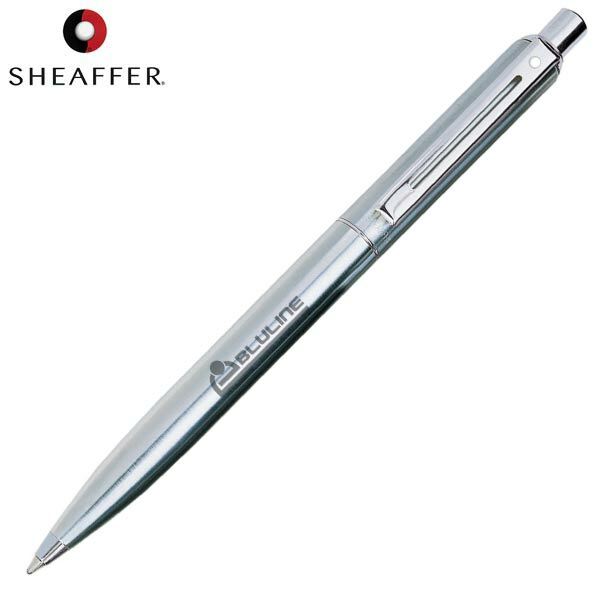 Sheaffer pens are great quality writing instruments that can be branded with your company logo. Each pen is presented in a Sheaffer pens gift box.